In 1921, oil was discovered in the ground of Signal Hill, which in 1921 was still a part of Long Beach. 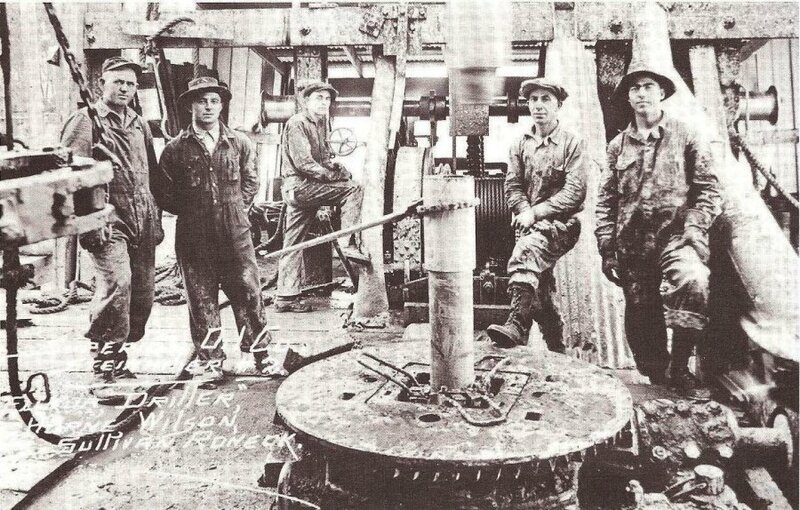 Drawn by rumors of big pay, sturdy men flocked in from all parts of the country to join the drilling boom. Drillers and head rig builders topped the payroll of oilfield employees with a daily wage of $8.75. The lower end of the pay scale was $5.00 daily and was for firemen, pumpers, oilers, and boil washers. Efficient housing close to Signal Hill was needed and Viola Belle Brown built Brown's Court to fill this emerging demand for housing. 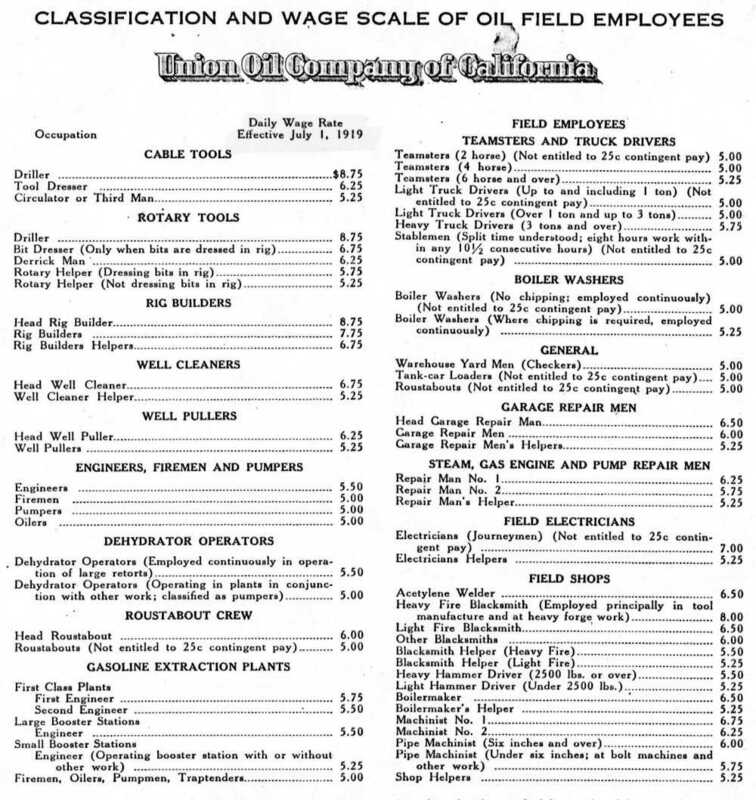 Early residents of Brown's Court listed their occupations as : Oil workers, Tool Dresser ( earned $6.25 per day ), Oil Salesman, Petroleum Engineer, Oil Driller ( earned $8.75 per day ), and an Oil Foreman ( earned $5.00 per day ).